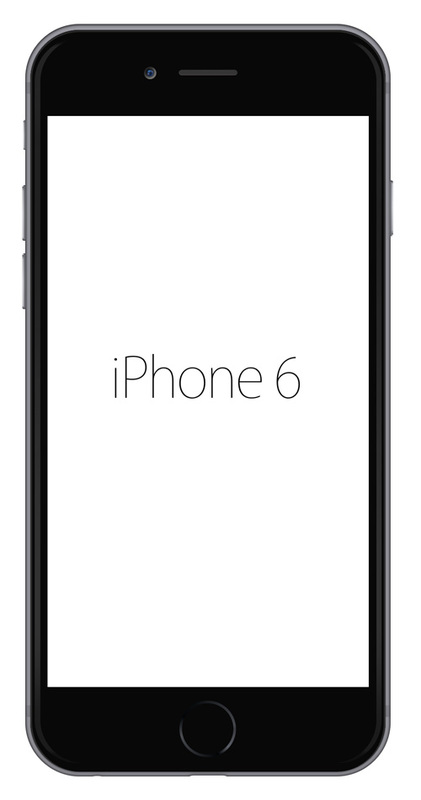 Apple iPhone 6 and iPhone 6 Plus smartphone scheduled to launch on September, 19th 2014. 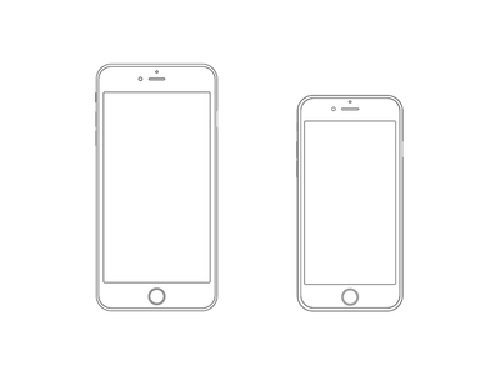 Two new iPhones, the 4.7-inch iPhone 6 and the 5.5-inch iPhone 6 Plus. 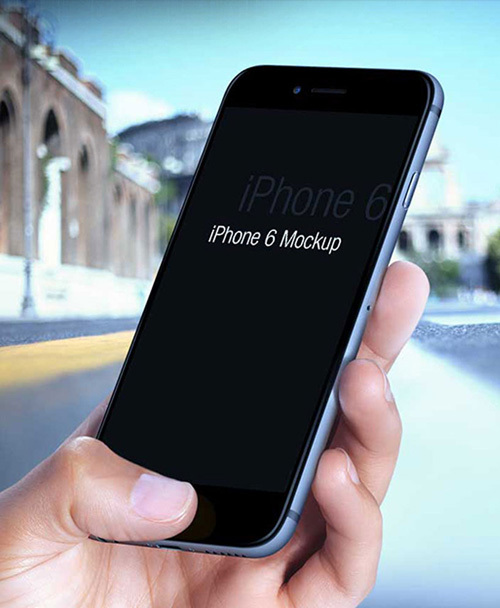 Along with larger screens and a completely new iPad-style design with an ultra thin body and rounded corners, the two new phones offer faster processors, better cameras. 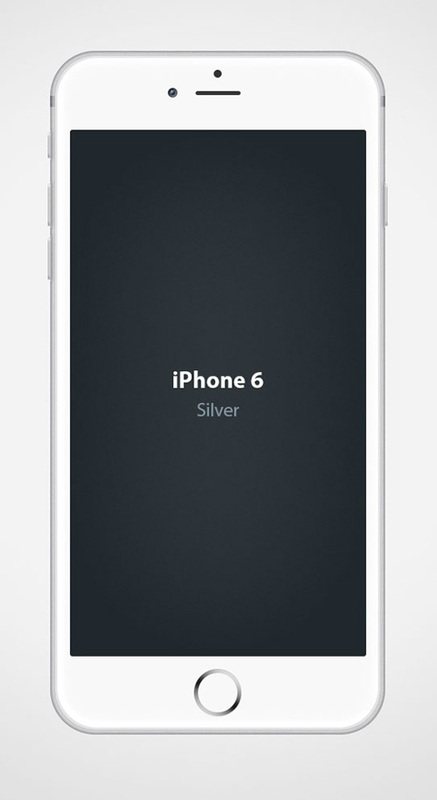 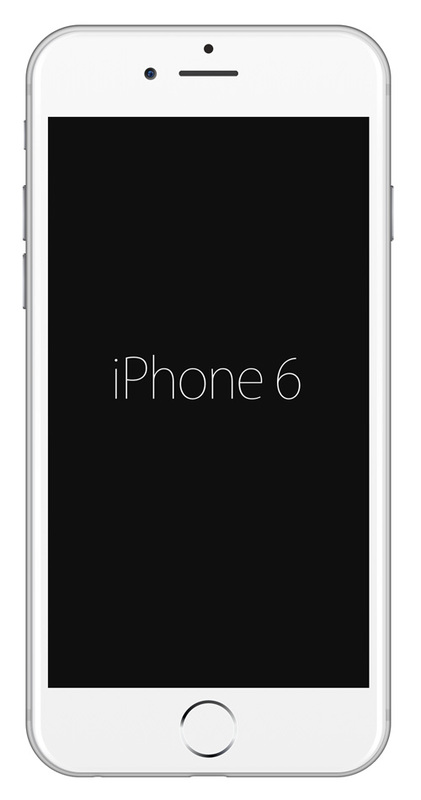 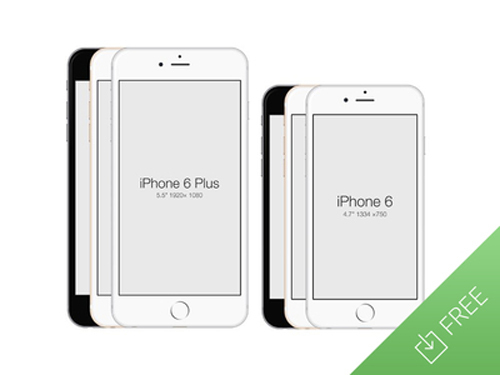 Apple’s new iPhone 6 and 6 Plus are available in Gold, Silver, and Space Gray colors. 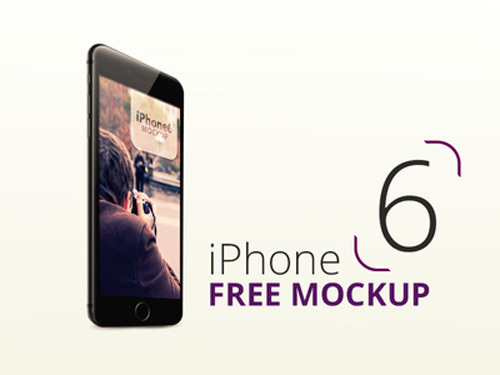 If you are looking for highest quality iPhone 6 PSD Mockup designs to showing off your creative work. 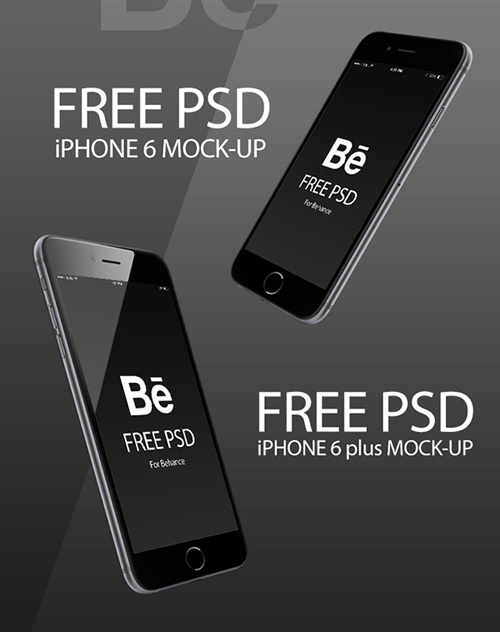 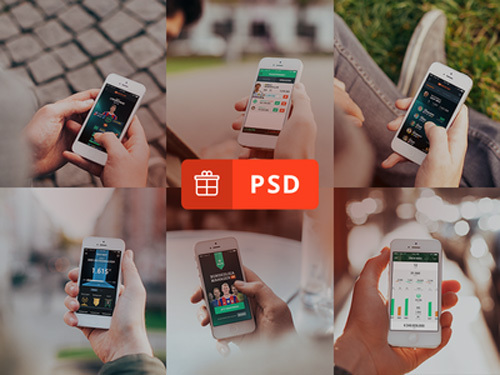 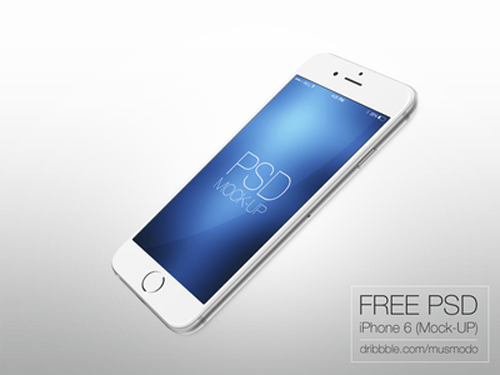 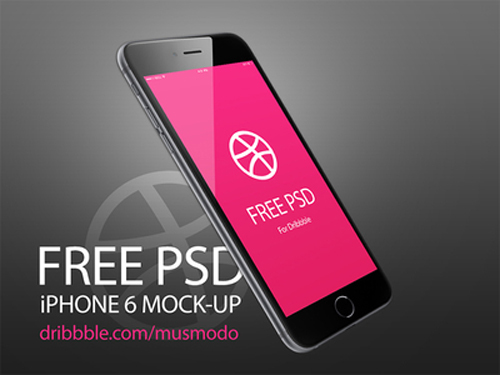 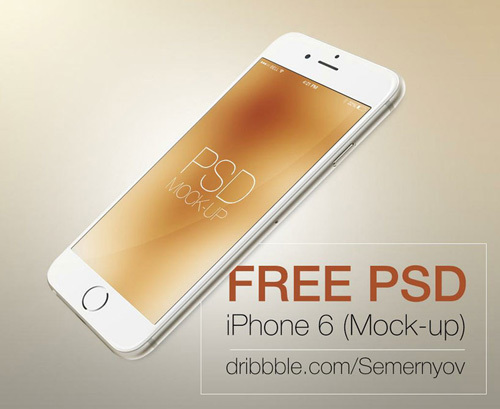 Here we are gathered 50 free iPhone 6 and iPhone 6 Plus mockup designs in different formats (Photoshop PSD, AI and Sketch). 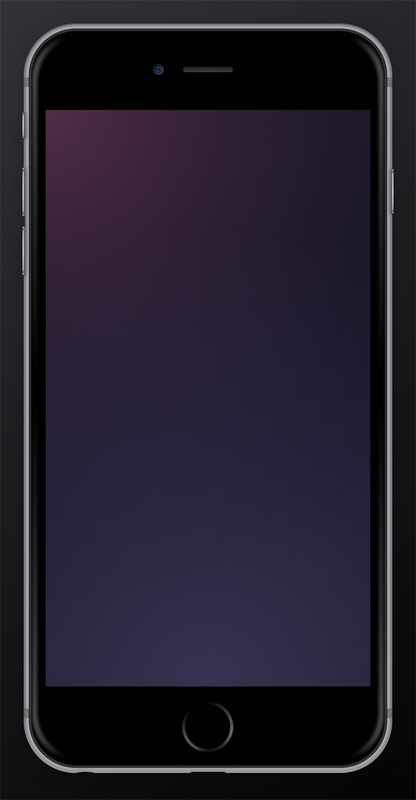 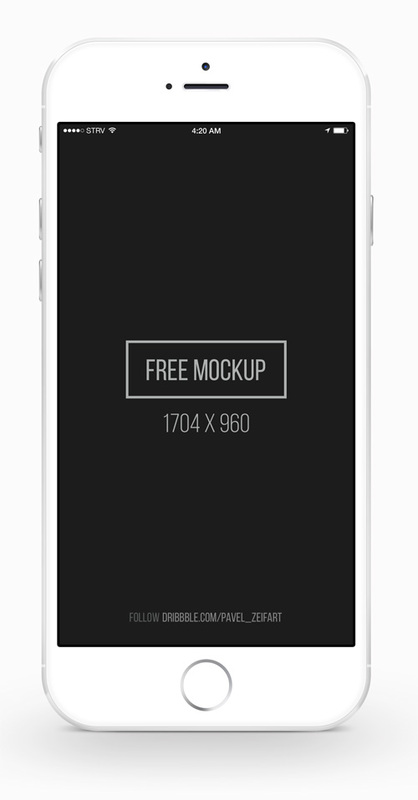 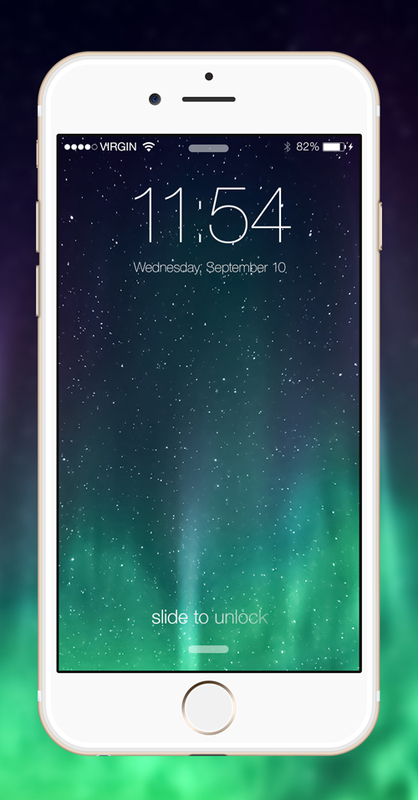 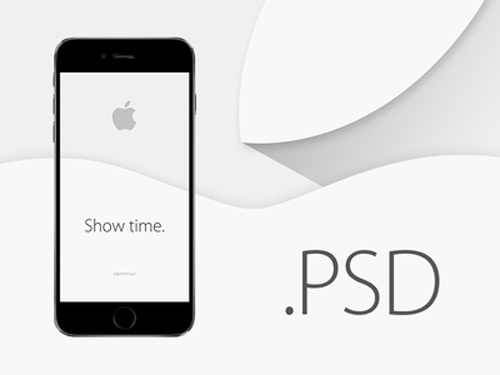 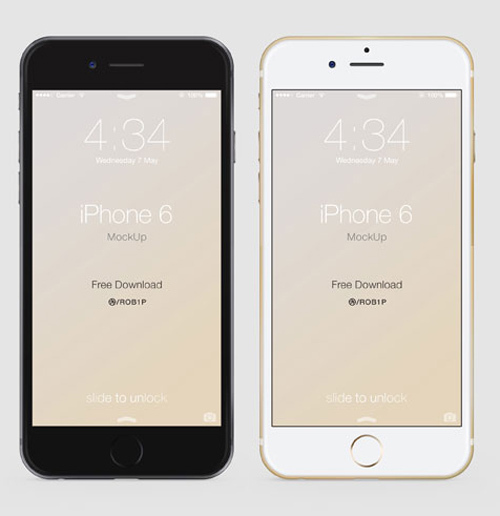 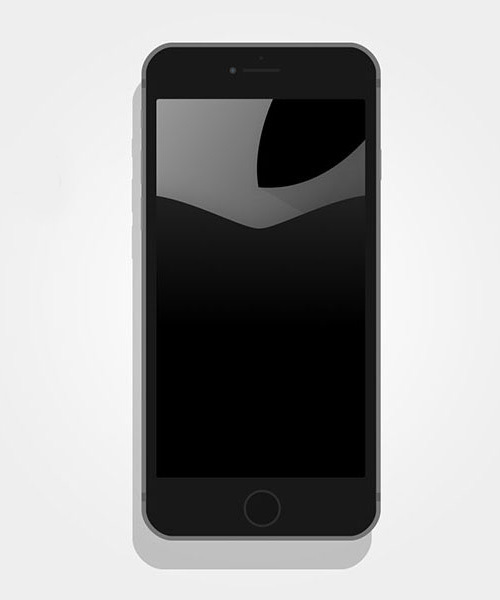 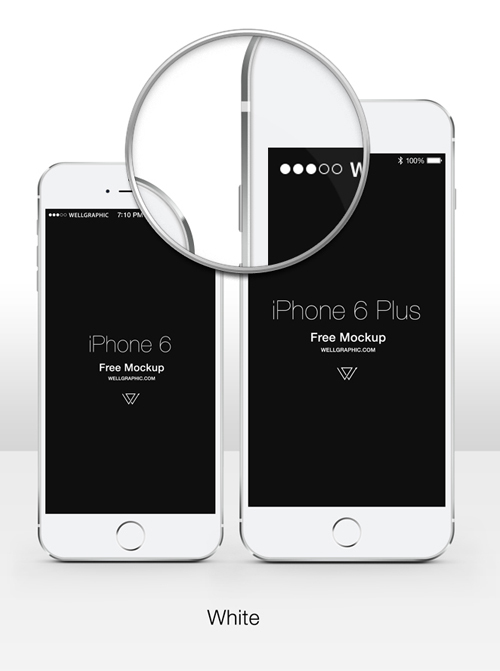 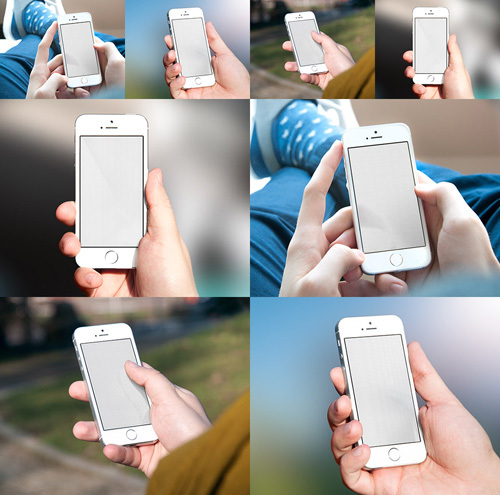 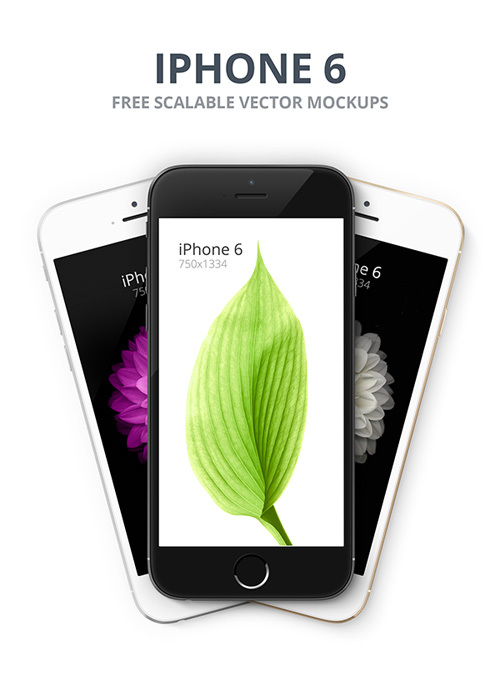 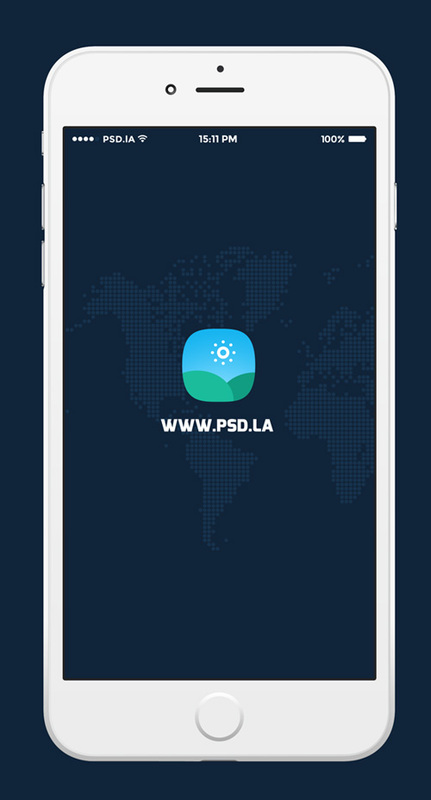 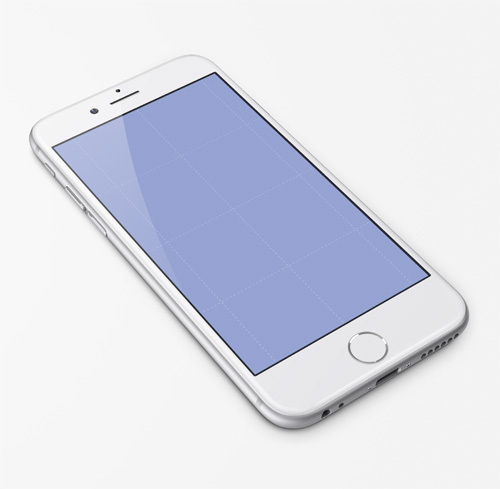 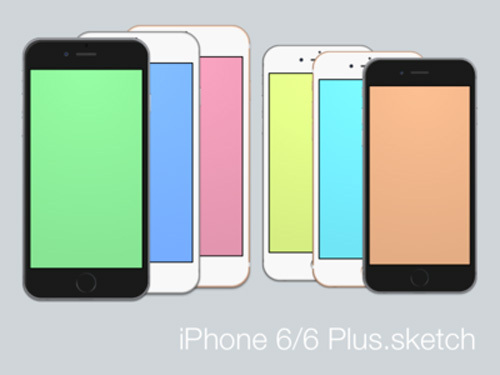 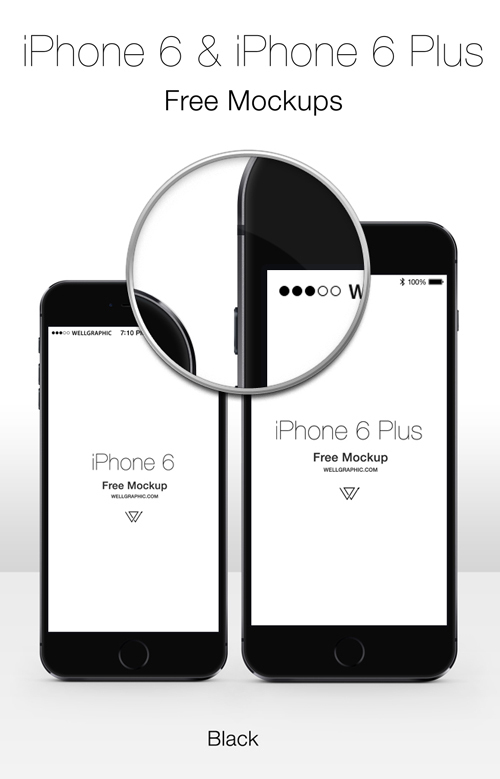 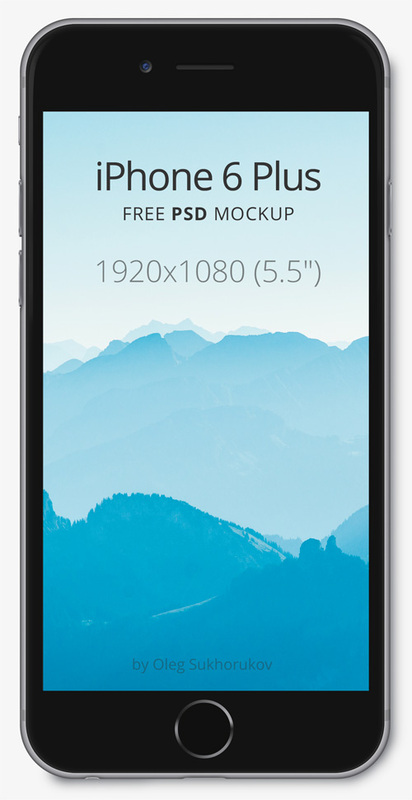 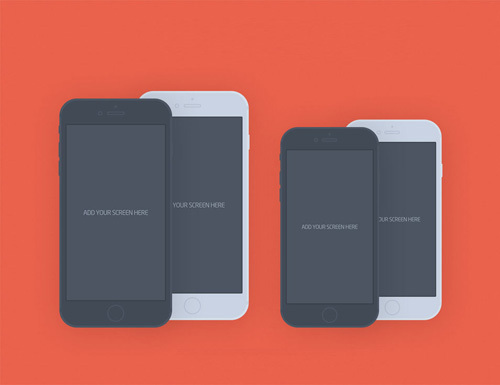 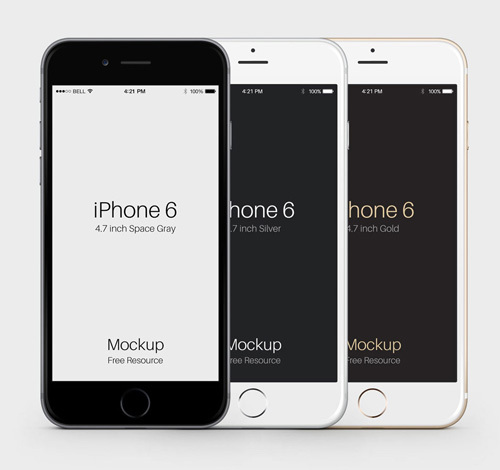 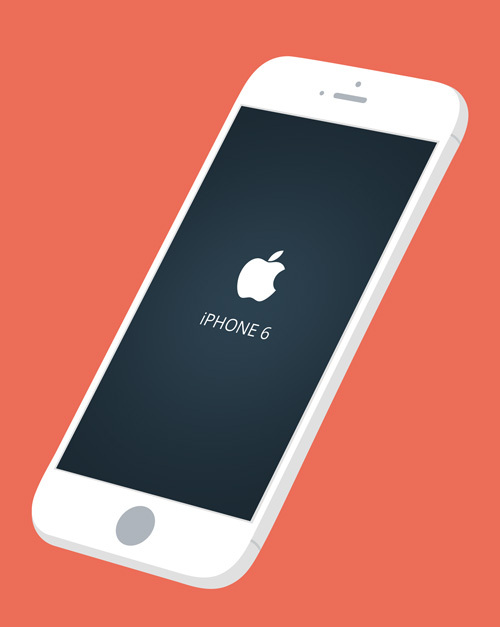 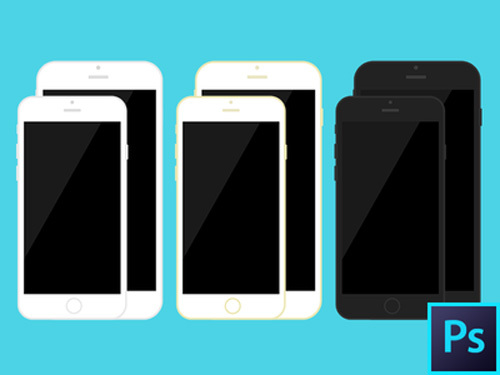 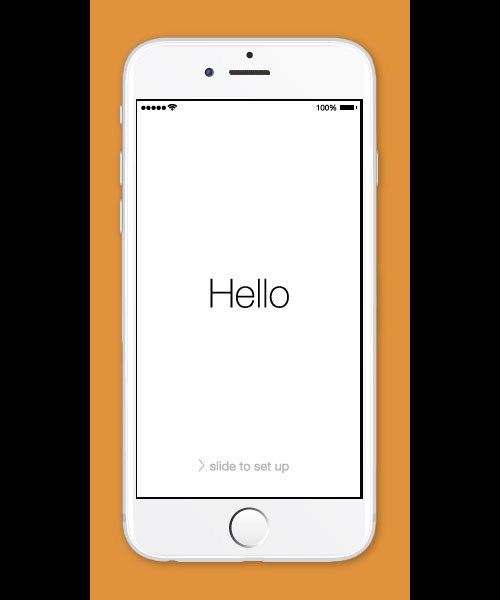 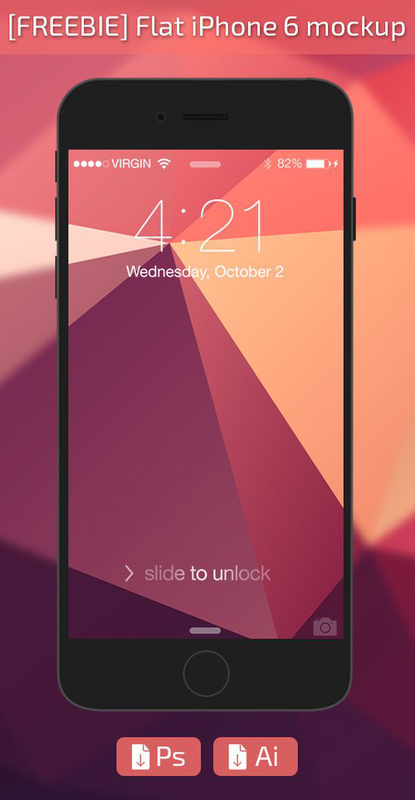 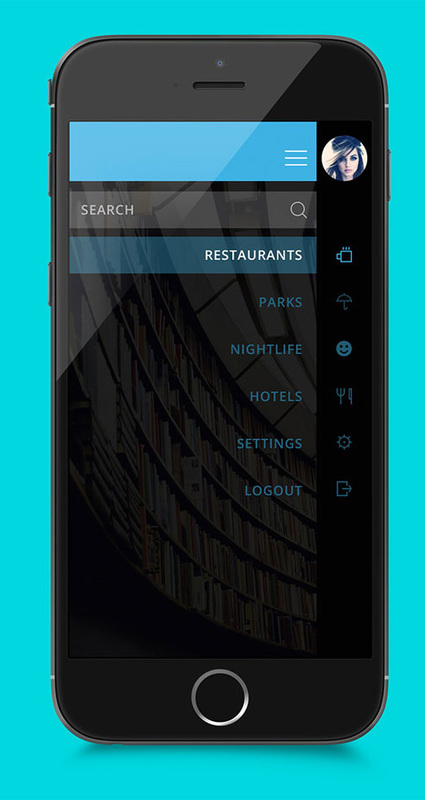 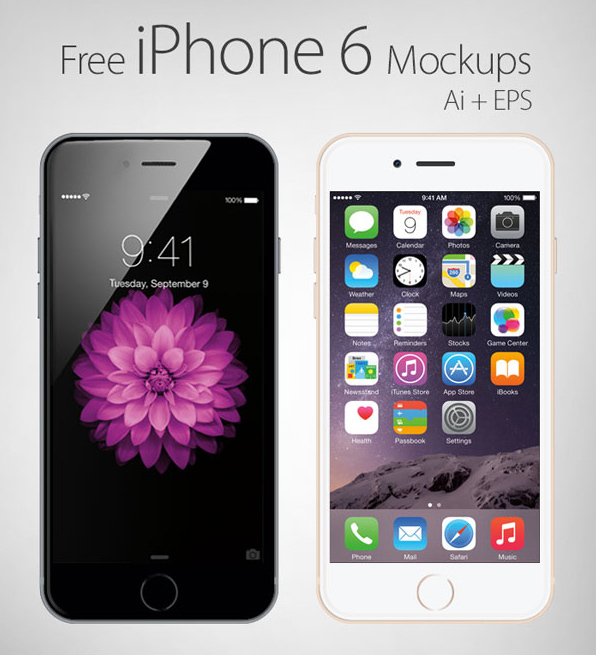 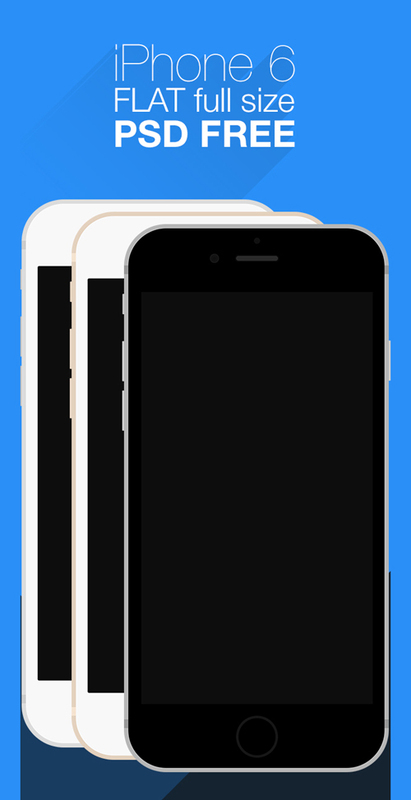 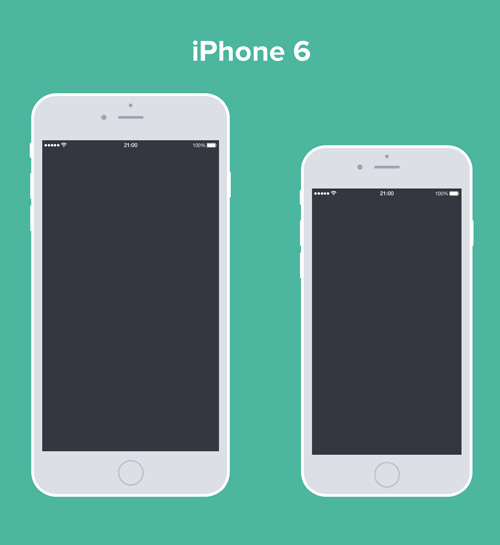 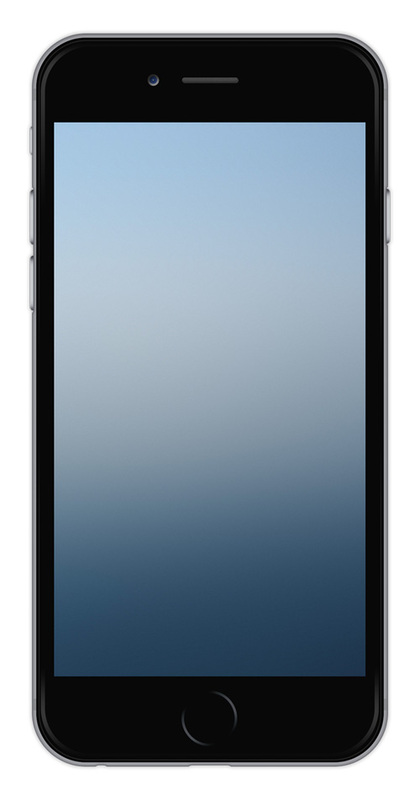 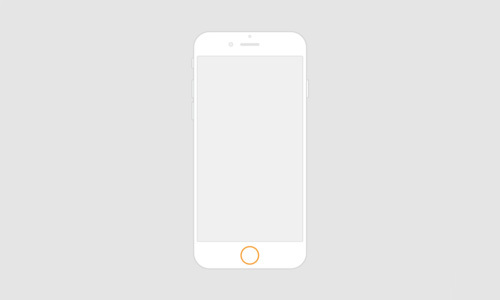 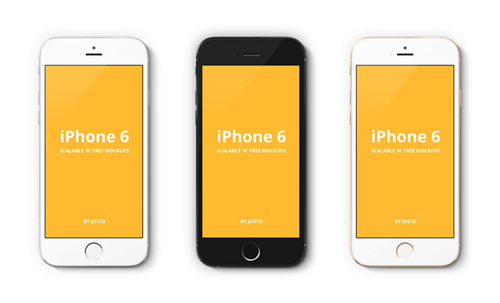 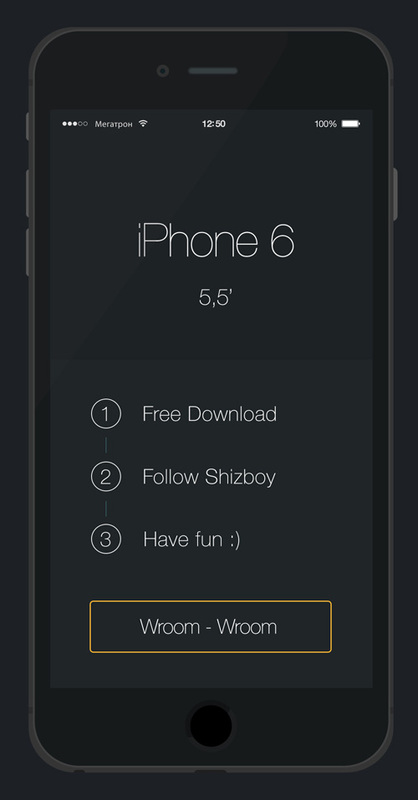 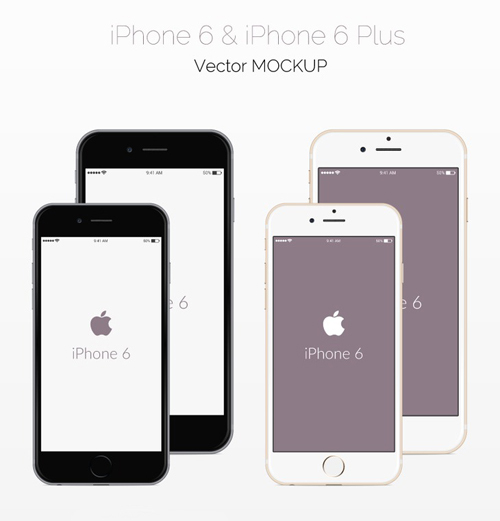 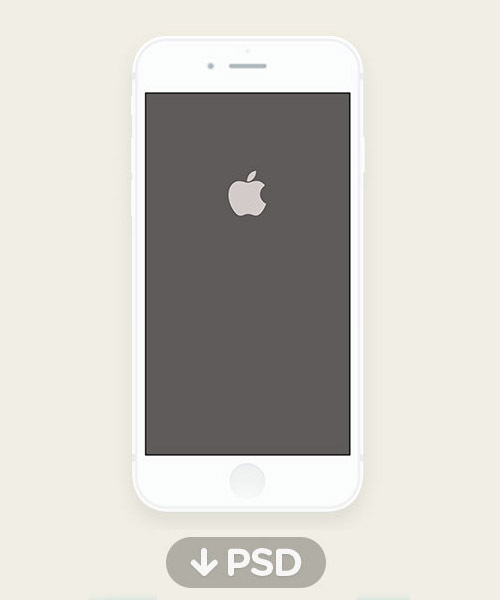 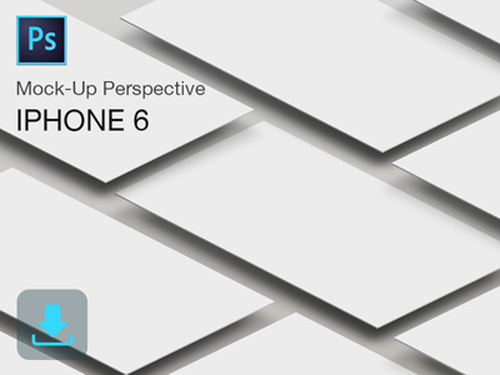 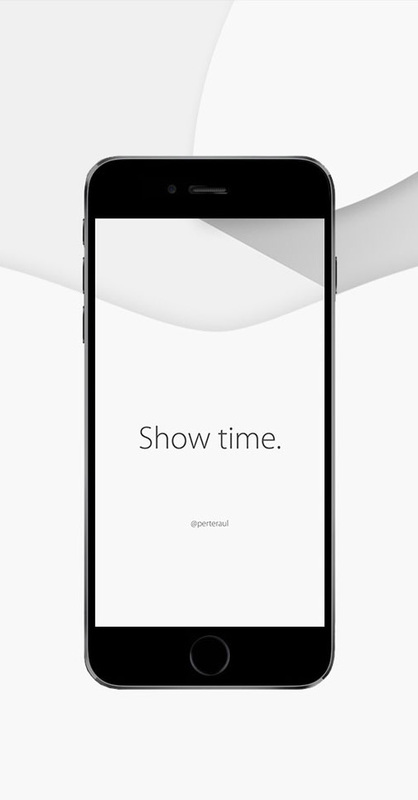 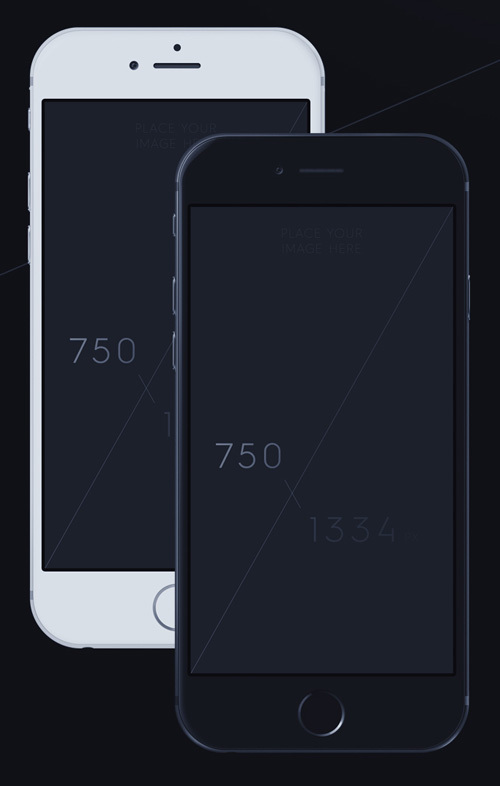 Useful sources of iPhone 6 Mockups, I used them in my work. 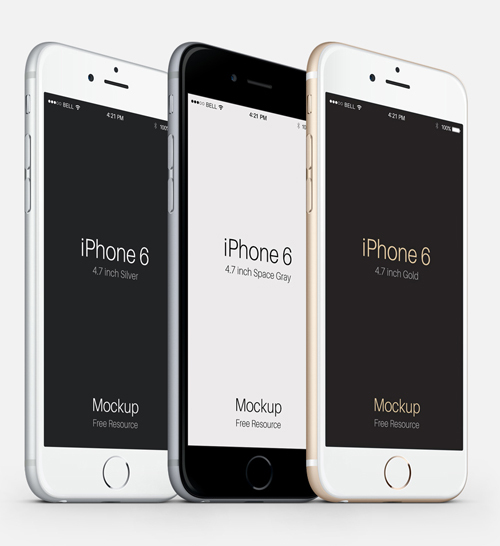 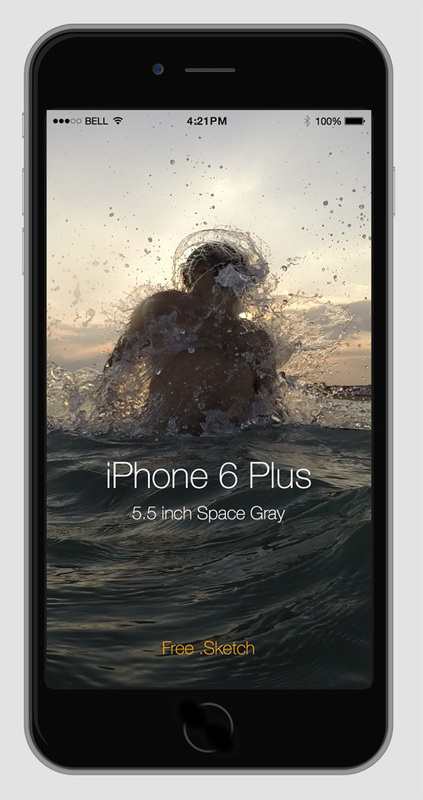 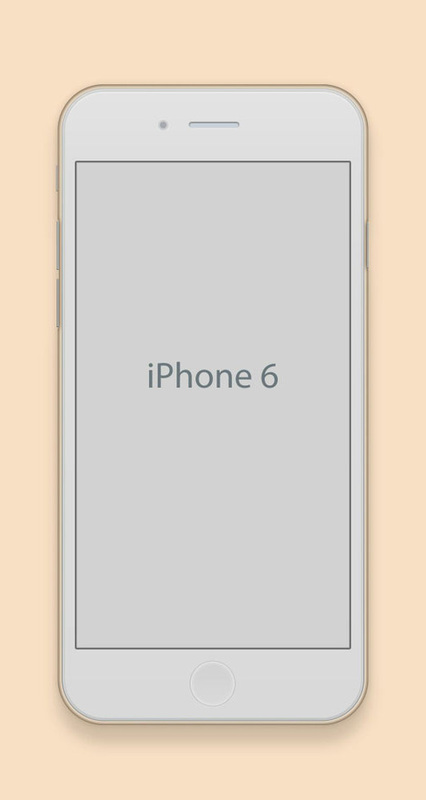 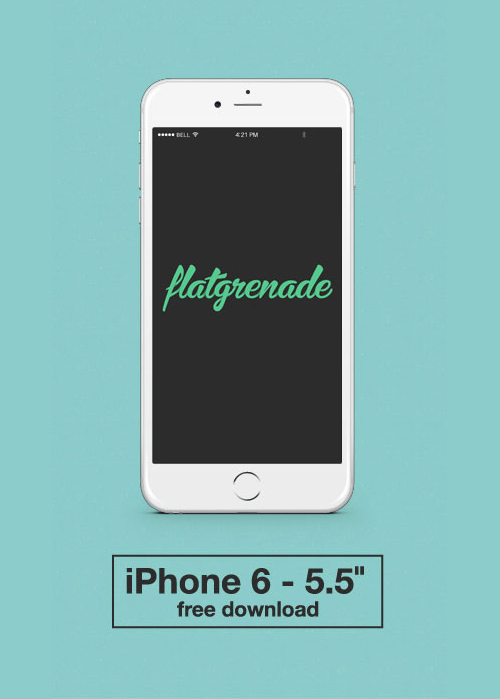 sir i want to used iphone 6 images images in my website.